The latest issue of CBeebies Art Magazine is out now! Draw, make and play the Cbeebies way! The pages are linked to popular CBeebies art programmes and each issue includes an eight-page section dedicated to an art skill. This magazine makes art easy for both parents and children, with lots of satisfying results! 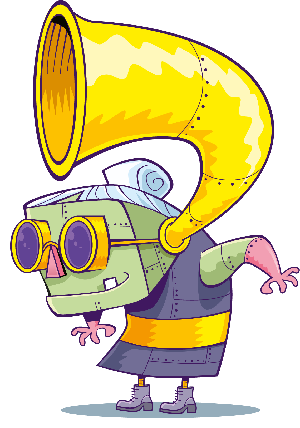 Plus, every issue comes with an amazing art kit with everything you will need to create something really exciting! 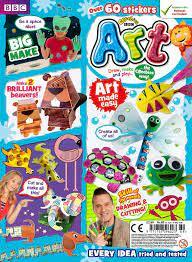 Check out CBeebies Art Magazine in store today! Want to keep up to date on what’s coming up in these magazines, plus get access to exclusive offers and competitions? Just fill in the form below to sign up to the Immediate Media newsletter!